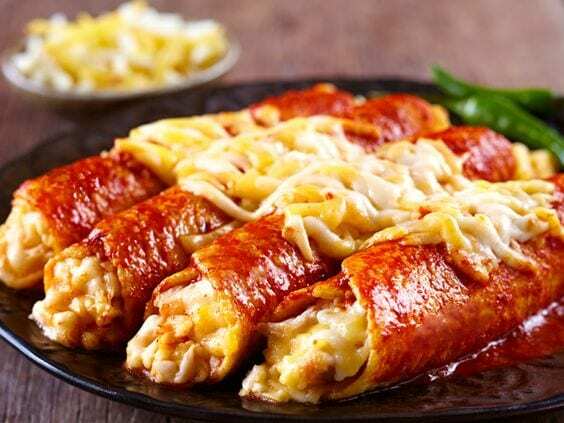 Here we introduce to you Red Enchiladas with Fresh Cheese Recipe. Now this is a perfect dish for perfect days all week for those that wants a hot experience. So, here we go! But be aware. If you don’t like hot food, you can skip the chili part. 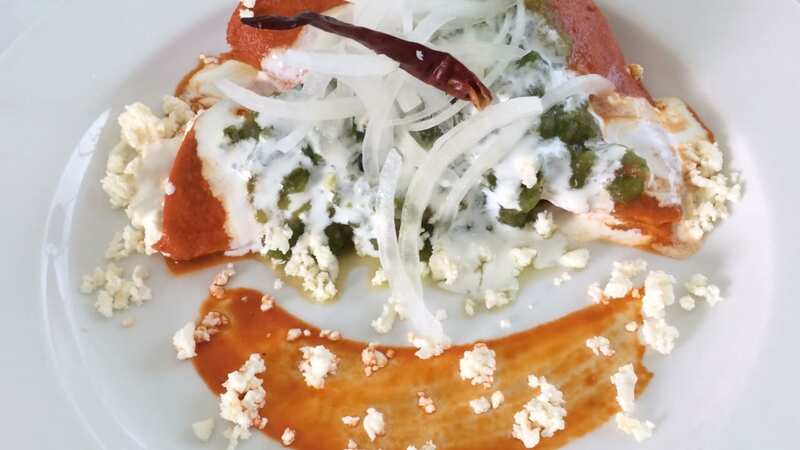 Red Enchiladas with Fresh Cheese looking beautiful on a plate! The cheese contributes to the body calcium and phosphorus that are essential elements for a good development. The cheese contains specific factors that protect the teeth from the much-feared cavities. Consumption of cheese reduces the harmful increase in the acidity of the plaque surrounding the teeth. The minerals provided by the cheese help prevent demineralization. The cheese forms a film over the surface of the tooth protecting the enamel. It is a food rich in nutrients. It contains less lactose than milk, which makes it easier to digest. Cheese is rich in high quality protein as it provides many of the amino acids that our body needs for a smooth operation. What does the Cheese offer us? As we have seen, cheese offers us high quality proteins. The percentage of fat and protein that the cheese gives us will depend very much on the milk that has been used for its manufacture and the cheese’s cure time. Consuming cheese helps to provide our body with calcium, phosphorus, iodine, magnesium and zinc. Red Enchiladas with Fresh Cheese Recipe wrapped. Looks extravaganza nice! Yumyum! 1- Soak the Guajillos chili in water for 30 minutes. Put them in a blender with 1 1/2 cup of the same water as they were soaked, salt and vinegar. Blend to a homogenous sauce. 2- In a large saucepan over medium heat, add the sauce and cook for 10 minutes. Stir often. Remove from heat. 3- In a separate skillet, heat 1/2 inch of oil over medium heat. Soak the tortillas one at a time for about 30 seconds and then in the enchilada sauce. Cover completely with sauce and transfer to a large plate. Fill each tortilla with fresh cheese and roll it up. Place rolled enchiladas on a serving tray. Repeat the process with the rest of the tortillas. 4- Serve the enchiladas with lettuce, radishes, sour cream and the rest of the cheese. So, now you have a superb Mexican dish that is great for you. Give it a Try! 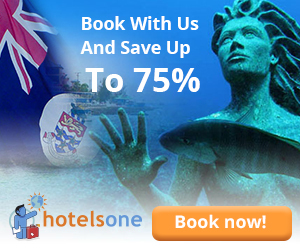 We recommend you to try it! Bon Apetit!